Which is the best BBQ charcoal to use? 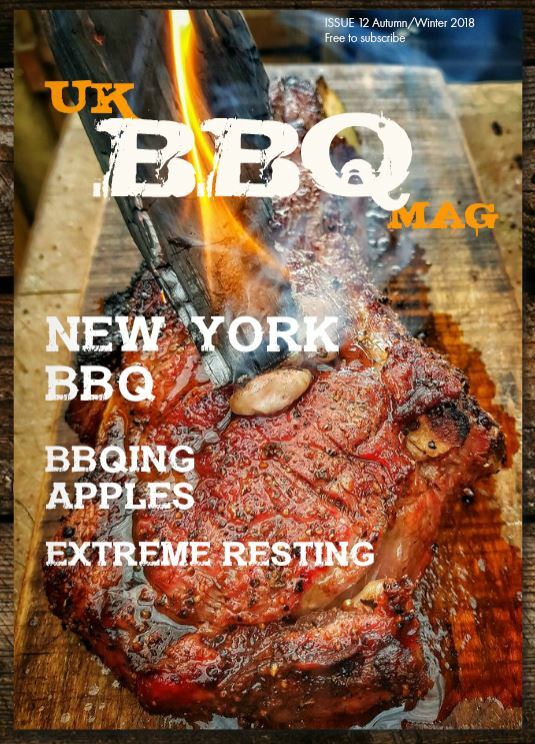 This is a question a lot of people are asking, what BBQ charcoal should they be using for smoking or grilling. 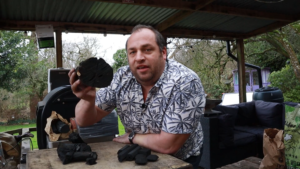 Too many people don’t fully think about charcoal, and just go for the cheapest and most available, often from a garage or DIY store. But there are plenty more higher quality charcoals available to make you BBQ experience much better. Whether you choose to use lumpwood or briquette BBQ charcoal, this will have a big impact on your cooking. Even within these two main categories there are a lot of types of charcoal. I see it as an ingredient in itself. Check out my YouTube video on the subject here.